It is time that I worked on my blog again. So today I’m showing you the makeup products that I use almost every single day. 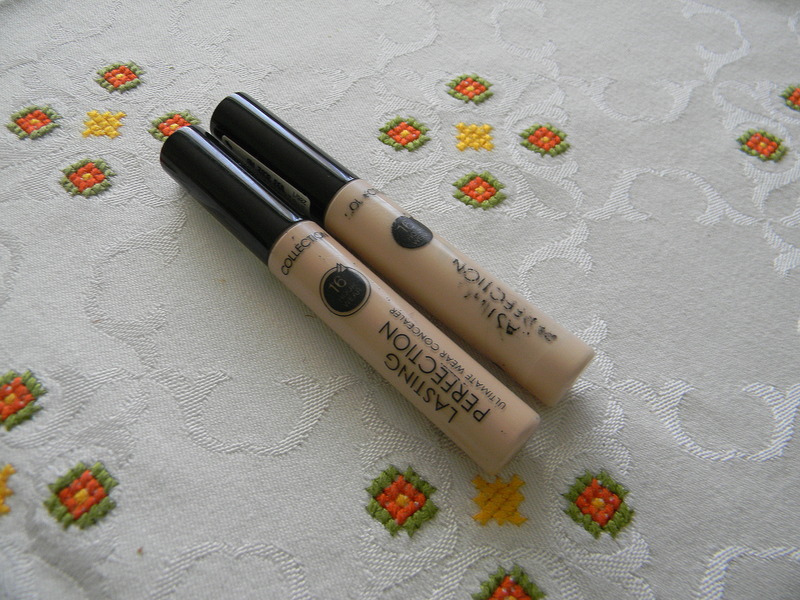 Let’s get started with concealers. 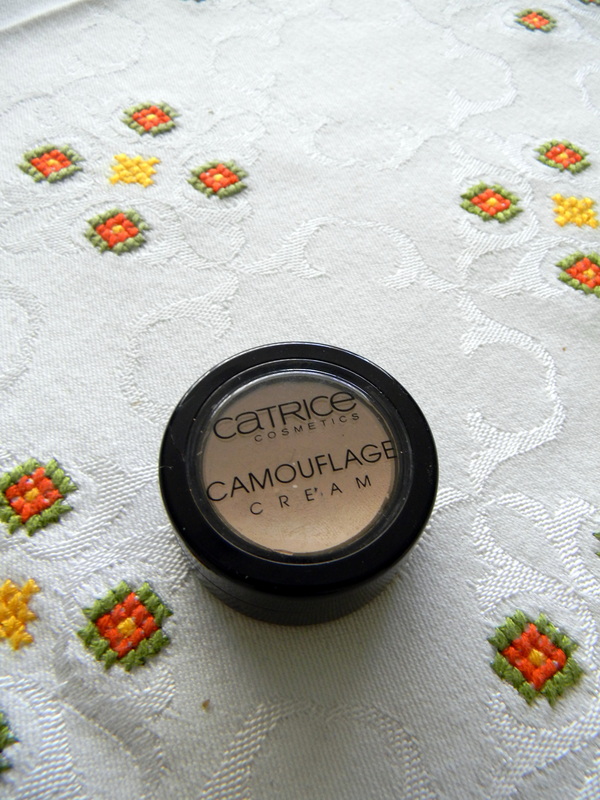 This is the Catrice Camouflage cream in the shade 010 Ivory. I use this concealer to hyde blemishes and dark spots on my face. I don’t use this one under my eyes, because it’s very creamy and gets in the lines very fast. I bought this in Belgium in ‘de Kruidvat’, I’m not sure if it’s for sale in countries other than Belgium and The Netherlands. The price is around € 3-4, which is great because it will last you a very long time. This is the concealer that I use under my eyes. Now I know why so many people rave about this product, it’s simply amazing. You get great coverage and it doens’t set in your fine lines. I have two shades, the lighter one is number 1 ‘Fair’ which I use in the winter and the slightly darker one is number 2 ‘Light’ which will be my concealer for summer.